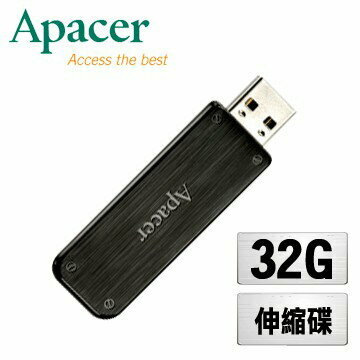 品名 Apacer宇瞻 AH325 墨客碟 32GB? 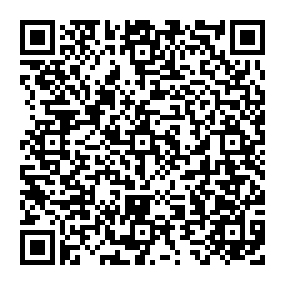 最高讀寫速度 Read up to: 10MB/sec ; Write up to: 3MB/sec.*? 系統需求 Windows 98/98SE/ME/XP/ 2000/Vista, Mac OS 8.6 and Linux 2.4.0 or above? (drivers required for Windows 98/98SE)? 操作溫度 0° C to +60° C (32° F to 140° F)? 置放溫度 -20° C to +60° C (-4° F to +140° F)? 尺寸 (L)54.6 x (W) 20.6 x (H)8.6 mm?